In less than a week, developers from all across the world will descend upon the Shoreline Amphitheatre in Mountain View, California to attend the latest iteration of Google’s annual I/O developer conference. While the conference is likely to deliver its share of surprises, like with most big tech events, we also have a fairly good idea of what Google is likely to announce come Wednesday afternoon. Below you’ll find what we at MobileSyrup think Google will announce at I/O 2018. Starting with the obvious, Google will launch the second Android P developer preview at I/O. This one is a sure bet. Over the last couple of years, Google’s has released the first developer preview of a new Android operating system ahead of I/O before releasing a more polished beta at the conference. What’s less clear is what new features the second developer preview will include. One of the more popular theories is that DP2 will allow developers to check out Google’s take on iPhone X-style gesture-based navigation. Hall later detailed the feature in a subsequent article. It's gesture navigation 100% per my source. Google is also likely to detail a new Android API called “Slices”. Other than the information provided by Google Android P developer documentation, which describes a Slice as “a piece of app content and actions that can be surfaced outside of the app,” we currently know very little about this feature. That said, Google is likely to discuss and demo the API at I/O. When Google launched its Gmail redesign last week, it was the first time most of the company’s users got a chance to check out its new ‘Material Design 2’ refresh. While Google is unlikely to devote significant time to the refresh, I/O being a developer conference, the company is likely to detail new guidelines and best practices related to its refreshed mobile design language. In March, Google ended support for the Nexus Player, the company’s only first-party Android TV device. As Ars Technica’s Ron Amadeo notes, that’s not a healthy setup for the Android TV ecosystem; were Google to issue a major Android TV update today, it would likely take weeks and even months for third-party OEMs like Nvidia to update their Android TV devices with the new software. Thankfully, it appears Google plans to remedy the situation. 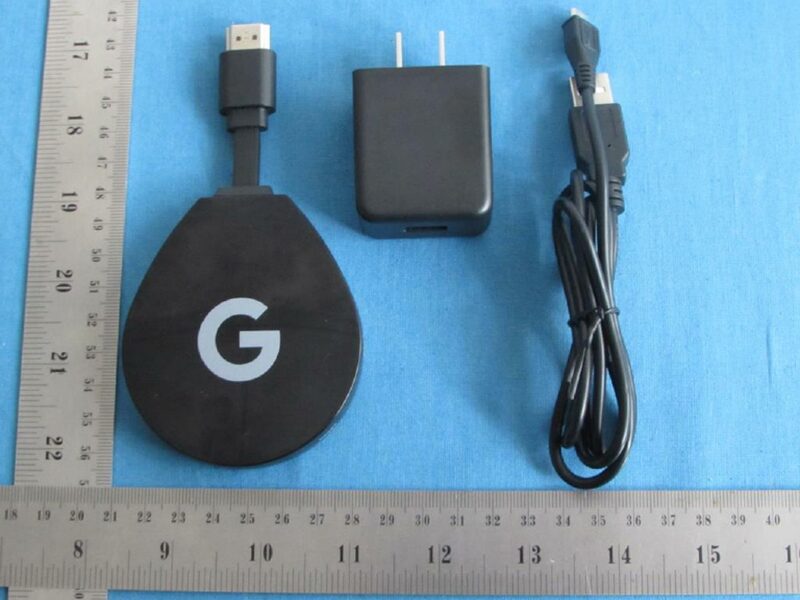 Just last month, the FCC uploaded documentation for a Chromecast-like dongle that runs Android TV. It’s unlikely Google will announce any new hardware at I/O, but there’s a good chance the company will furnish attendees with Android TV devices to encourage their continued involvement in the platform. While the average consumer might not care about the Internet of Things (IoT), the unfolding tech vertical is an important source of future revenue for companies like Google. At I/O 2015, Google announced Project Brillo, a stripped down version of Android designed for IoT devices. One year later, the company rebranded Brillo to Android Things. Since then, Google has been polishing the platform with little fanfare, but just last month the company launched the final Android Things developer preview. If there’s a better venue than I/O to launch Android Things 1.0, Google will be hard pressed to find one. One of the more exciting — and likely substantial — announcements Google is likely to make at I/O will be related to Android Auto. Google made a splash at I/O 2015 when it launched its standalone Photos app (prior to then, Photos was part of Google+). Since then, the app has become one of the company’s most popular products to date, amassing more than 500 million monthly active users in its first two years of availability. At I/O 2018, Google is hosting a session where it promises to “preview some exciting updates to Google Photos.” Based on that fact, it’s likely the company will detail some type of third-party developer integration. What form that integration takes is unknown at this point. Lest we forget about Wear OS, nee Android Wear, Google has a dedicated Wear OS session planned for I/O 2018. At this point, it’s likely best not to expect anything substantial. Moreover, it’s hard to see Google devoting even a hot minute to the wearable operating system during its opening keynote. However, the one Wear OS session Google has planned for I/O will feature the company detailing “the latest developments for Wear OS”, as well “new product features.” So who knows, we might see Google make another concentrated push at positioning Wear OS as a viable alternative to the Apple Watch. If you’re looking at this list and saying to yourself, “there’s not a lot of consumer-facing stuff here,” it’s important to remember I/O is a developer conference. It’s the time Google takes to bring its third-party developers, the lifeblood of so many of the company’s platforms, up to speed. The fun hardware-related annoucements will come later in the year when the company announces its new Pixel devices. 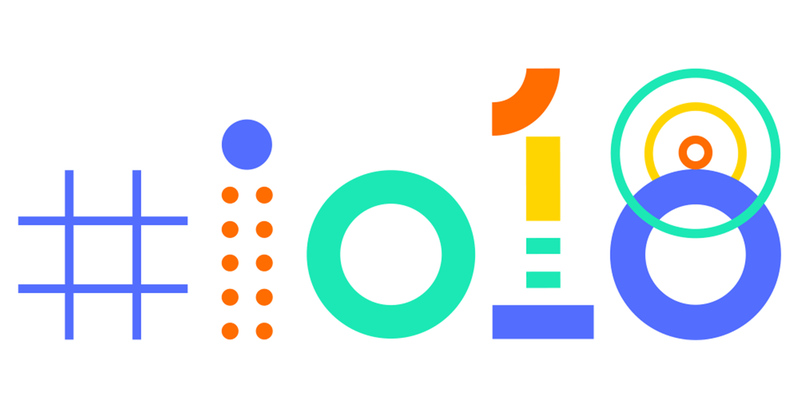 In either case, MobileSyrup will be on the ground at Google I/O to bring you the latest from the annual, so stay tuned to get all the latest announcements.